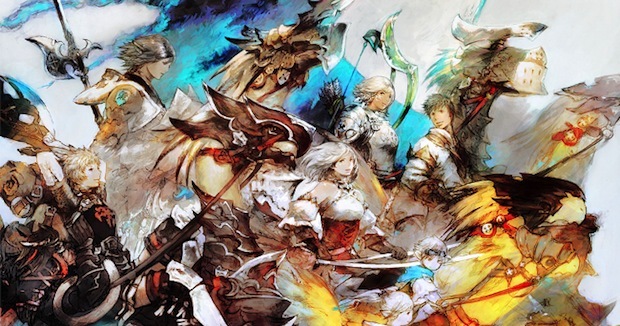 Square-Enix has announced that it will be launching a 14-day free trial for Final Fantasy XIV: A Realm Reborn for PlayStation 3 and 4 players. DualShockers reports that the trial will begin on December 11th for PlayStation Plus subscribers, while those who aren’t subscribed can play the trial on December 24th. For more on A Realm Reborn, check out Gaming Trend’s review.